This issue it was a coin toss for the spotlight object between The Great Globular Cluster in Hercules and Omega Centauri. 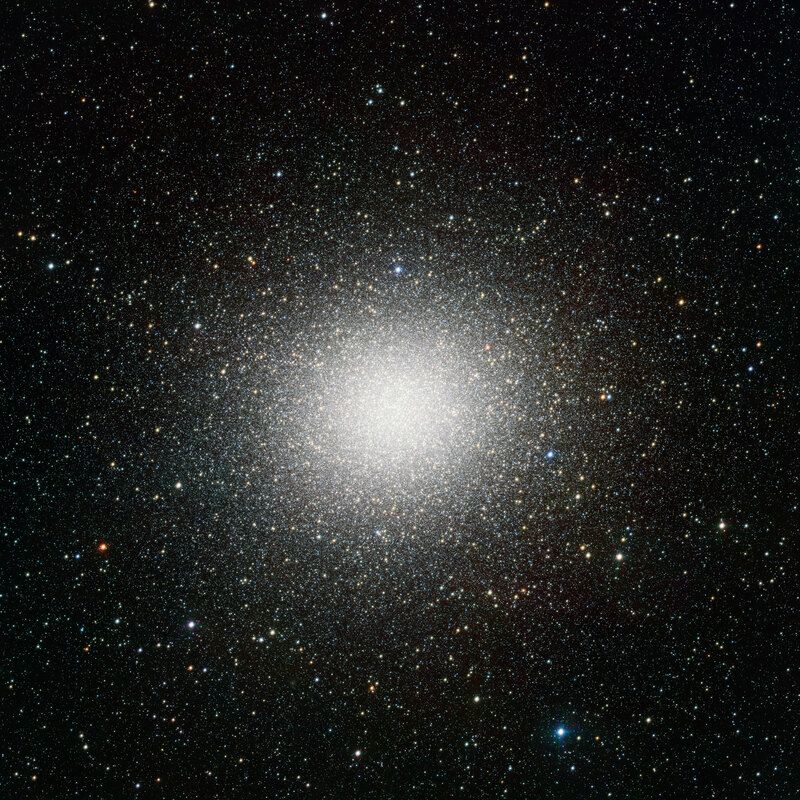 Omega Centauri won as it is the largest by far of the Globular Clusters and it has the potential to be seen by more people in both hemispheres. It is visible in Southern Europe and the United States but is quite low in the southern skies at best. In Australia Omega Centauri rises high in the night skies during the summer months.